What a horrible experience. The tellers (especially at this location) are rude. 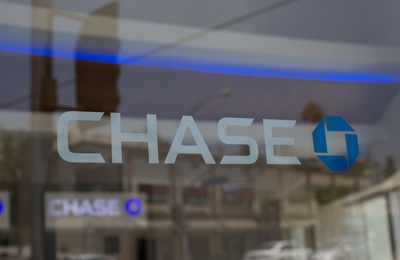 Chase is all about nickle and diming their customers. Because of my experience today, I will be canceling all my accounts and going with a local bank.